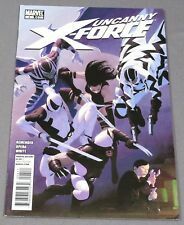 Uncanny X-Force #4 & #12 VF/NM (Fantomex/Psylocke). Uncanny X-Force #20 CGC 9.8 (2012) - Venom Variant Edition - SUPER RARE! 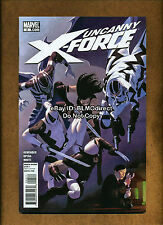 Uncanny X-Force #1-35 Complete (2010) + 5.1 / 19.1 1st Kid Apocalypse! This page was last updated: 21-Apr 18:18. Number of bids and bid amounts may be slightly out of date. See each listing for international shipping options and costs.